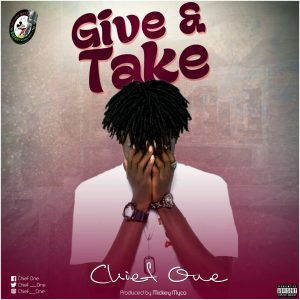 Give & Take as it have been titled is a song that speaks about this young lady who is trying to make life difficult for her lover and her lover trying to explain things to her. This is creativity at its best. 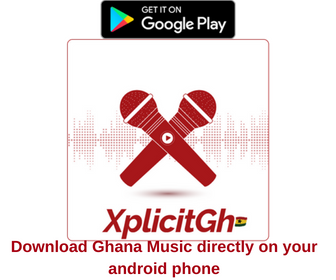 The song is produced by Ghana’s favorite sound engineer the person behind most of the young star’s hits.